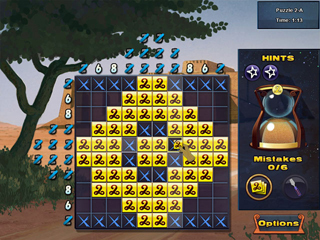 Return to the world of puzzle mosaics! 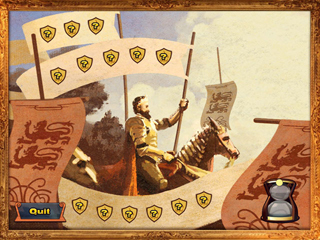 The quest continues in World Mosaics 2! A magical hourglass has sent you back in time, and it's up to you to solve your way from the wonders of the Jurassic period, through the Dawn of Civilization, to the glorious Renaissance on your way back to the present. 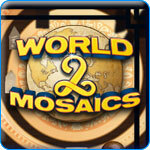 Many exciting times and places to see along the way in World Mosaics 2!